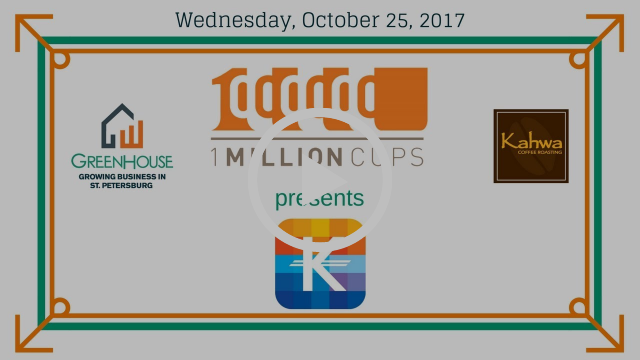 This week at 1 Million Cups, Jeremy Ramos came to share an update on his social enterprise, Kabinger! 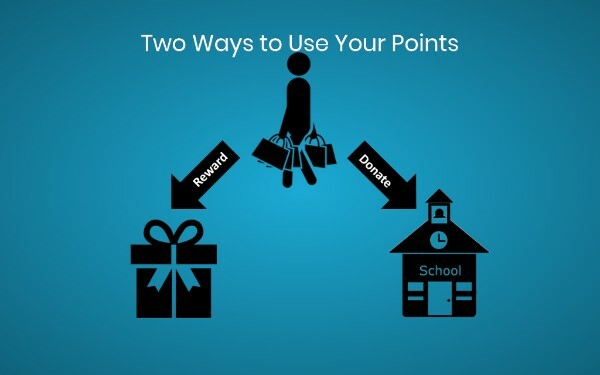 When Jeremy presented last year, he told us about his rewards platform where consumers could earn points for their purchases to gift to causes they care about. This past Wednesday, he returned to tell us how Kabinger has grown. 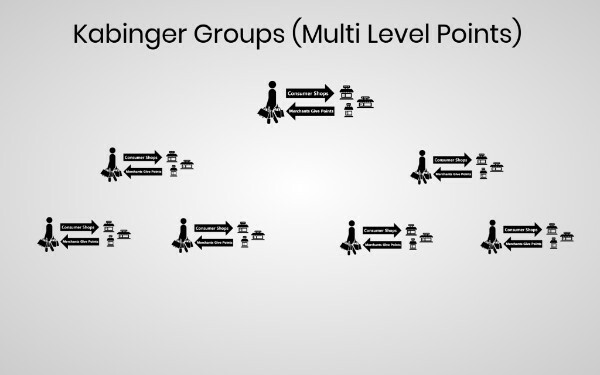 One additional feature of Kabinger since their last 1MC appearance is the introduction of a pyramid-style affiliate program. “We have applied for a patent that actually allows you to bring your friends in,” Jeremy said. For every friend and friend-of-friend (etc.) that joins, “a small fraction – a percentage of the points they get – come back to you. 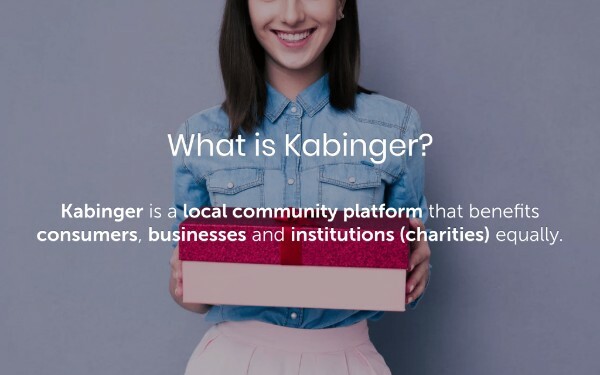 So over time, you can build leverage and gather more points to pay for the causes that you care about.” The patent specifically covers using this concept with community platforms and fundraising, and will allow Kabinger users to amplify their impact in the community. 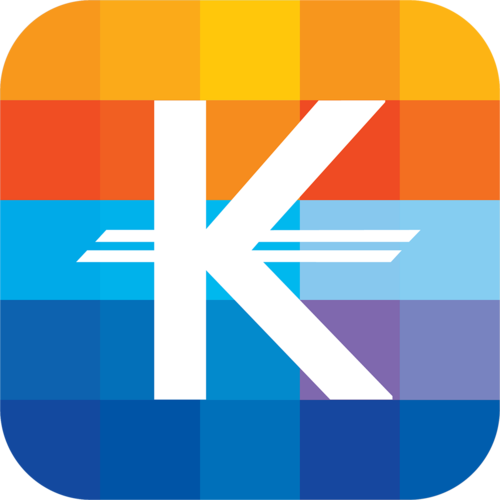 The Kabinger app is currently live with version 3.0. 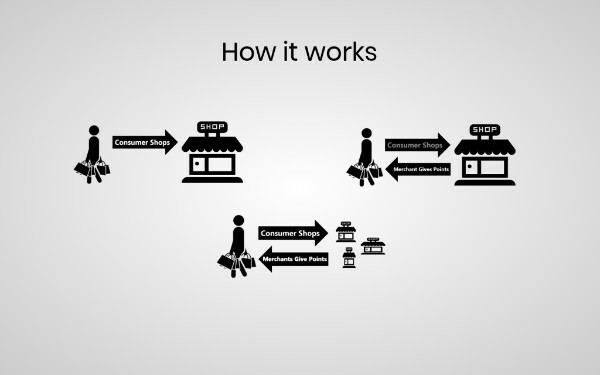 Free to use for businesses and consumers alike, they monetize by taking 20% of the points a business gives back, with the other 80% going to the consumer. 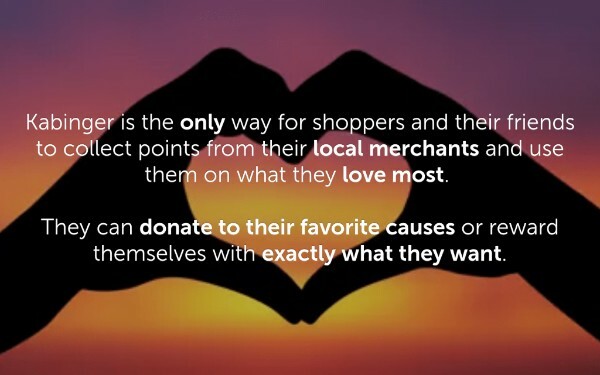 The app sends notifications to consumers about the causes and organizations they care about and encourages them to reach full-cycle by reaching enough points to donate. For example, Kabinger might reach out with a message saying, “Hey, you support Big Cat Rescue. You’re 10% away from a $20 donation! 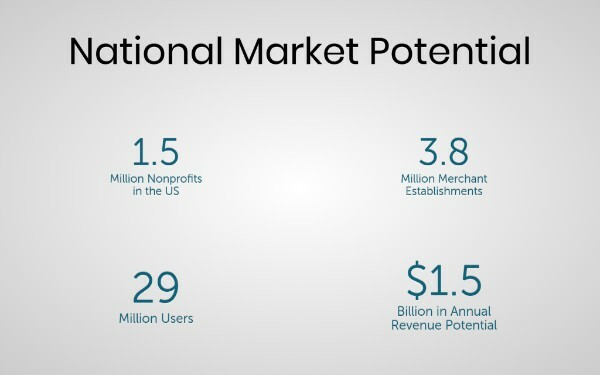 Here are some opportunities for you to go get points from local purchases.” The goal is that consumers will reach that milestone within 6-8 weeks, with a “donation back to the local community, strengthening the local commerce and helping improve the way we all live and work,” Jeremy said. 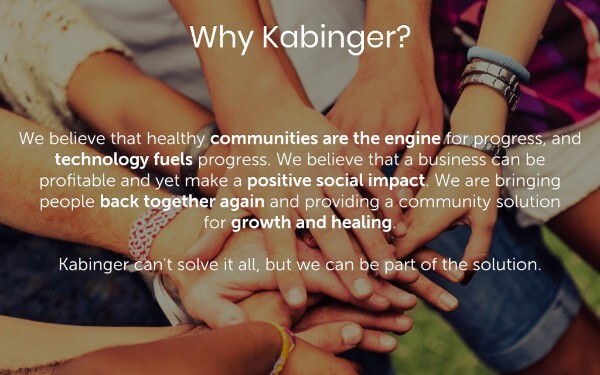 Jeremy plans to expand Kabinger to all local Tampa Bay communities in the next 12-18 months. “There are about 45 communities in the Tampa Bay Area,” he said. 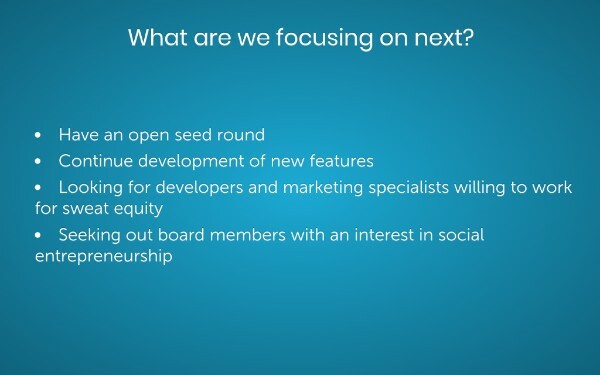 After that, Jeremy wants to take company national! 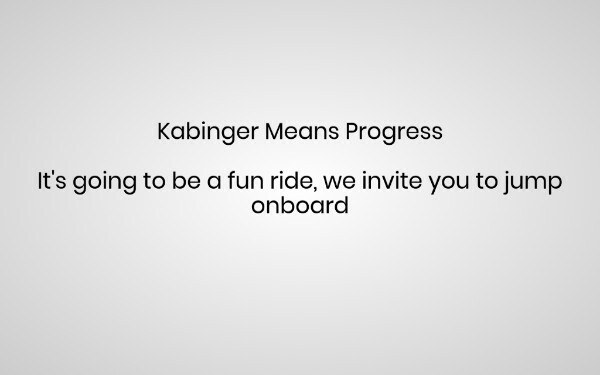 In addition, Jeremy said they are always looking for users; he invited all of us to download and install the Kabinger app (available for both Apple and Android). “We’re going to give you 50 ₭ Bucks when you join, so use the app, share it with your friends, and support your local businesses and community,” he requested. 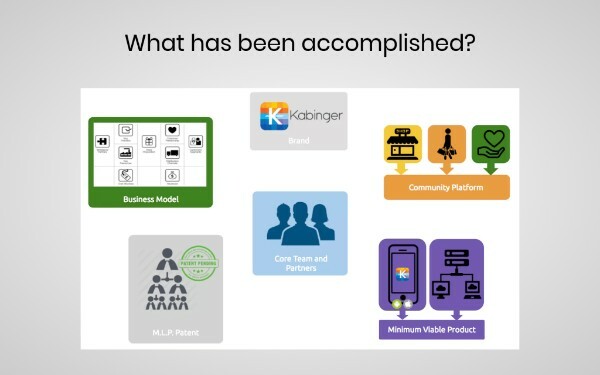 If you would like to get in touch with Jeremy, he can be reached at Jeremy@Kabinger.com.